Today (17th March) see’s Isolate EP’s worldwide release after it came out as a Beatport exclusive on the 3rd March. The release is available to buy and stream now from all good digital retailers. Skankandbass, DNBPortal, DrumNBassNET (EDM.net), Ujima 98fm, Kool London x2, dnbradio.com, WUTKFM (KnoxvilleTennessee), Dream FM, Drums.ro x2, Bassport.fm, Future Sounds Radio x2, Urbanuk.fm, Four Aces Radio, Rough Tempo x7, DNBVault, DublinSouthFM.ie, Cre8dnb x3, Darksyde, HushFM (USA), Bassdrive, Renegade Radio x2, Dose Radio, GFM 96.6 & Brum Radio. Altered Perception returns to Infidelity Records for the follow up to 2016’s ‘Vortex EP’. The Bristol based, Leeds born producer brings us a fresh 4 tracker more than worthy of the label’s milestone 10th release. His prolific run of releases across various reputable labels continues with ‘Isolate EP’, an amalgamation of styles showcasing his evident penchant for eclecticity. ‘Fortify’ is a meaty roller, catering to the current spike in neuro-influenced drum & bass, but executed with ruthless proficiency, whilst still somehow maintaining that stripped back edge the producer has become known for. Quirky stabs and clever use of percussive elements in the title track, ‘Isolate’, compliment the smoother than smooth sub in a gloriously harmonious way, giving this track a cheeky yet driving dancefloor vibe. Guaranteed pleaser. ‘Oppressed’ is clear evidence of how the producer is demonstrating his eclectic style across this project – a bridge between modern tech sounds and amen break fueled nastiness, a real piece of work this one. ‘Throwback’ – a raucous break and sub-line that wouldn’t be out of place at an oldschool jungle dance, accompanied by ragga vocal samples, let us in on the the reasoning behind the tracks title. 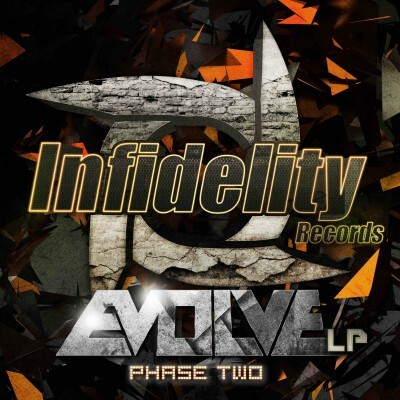 For sneak previews of our upcoming release ‘Evolve: Phase Two LP’, check out the latest Infidelity Podcast below. The follow up to Altered Perception’s debut Vortex EP has landed! ALTERED PERCEPTION – ISOLATE EP – OUT NOW EXCLUSIVELY ON BEATPORT! Ujima 98fm, Kool London x2, dnbradio.com, WUTKFM (KnoxvilleTennessee), Dream FM, Drums.ro x2, Bassport.fm, Future Sounds Radio x2, Urbanuk.fm, Four Aces Radio, Rough Tempo x7, DNBVault, DublinSouthFM.ie, Cre8dnb x3, Darksyde, HushFM (USA), Bassdrive, Renegade Radio x2, Dose Radio, GFM 96.6 & Brum Radio. The 4th and final track from Altered Perceptions Isolate EP is now up online, we see the release come out exclusively on Beatport this Friday, Worldwide release 17th March. We will post all details of support and a full list of buy links on release day so keep your eyes peeled on our blog. We value your opinion on our releases, so let us know what you think. The 3rd track from our March release has now been uploaded to YouTube via DnB Portal. There is 1 more track to be uploaded in the next few days. The 2nd track from our March release has now been uploaded to YouTube via DnB Portal. There are 2 more tracks to be uploaded via DnB Portal in the next few days, we will announce them as they go up. With support from the likes of these guys, you’ll be hearing tracks from this EP on a dancefloor near you soon. 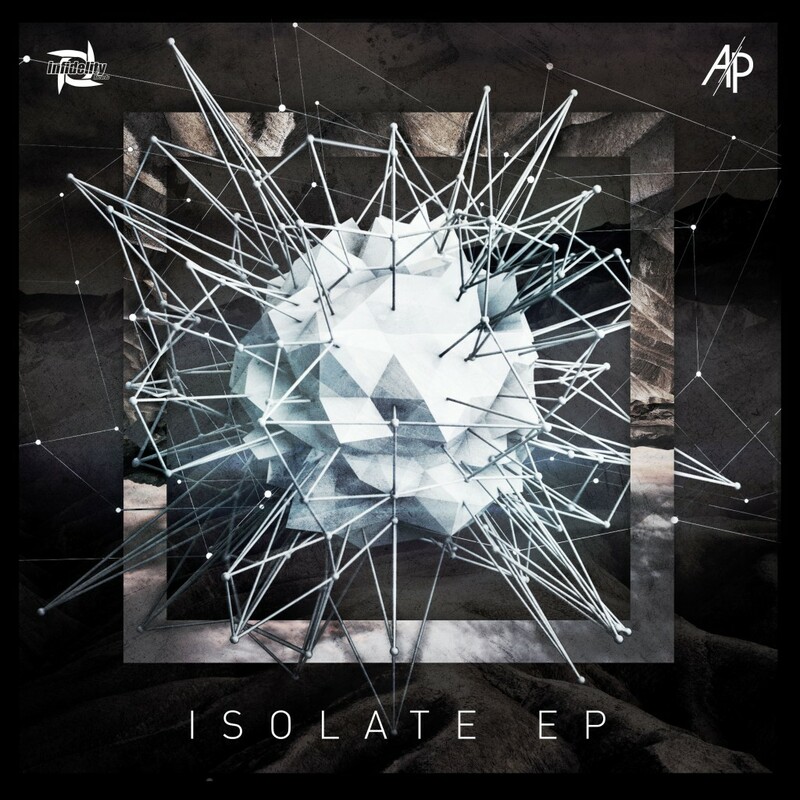 Altered Perception – Isolate EP. Promo’s are going out today – uploads from Skankandbass & DNBPortal to follow. Check out Altered Perception’s previous release with Infidelity below.